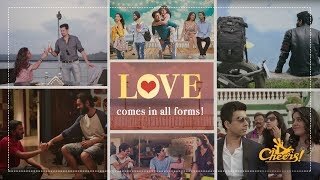 Celebrate Love | Valentine's Day Special | Cheers! 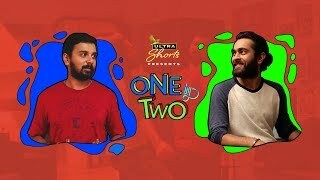 One by Two | Short Film Ft. Namit Das And Manjot Singh | Cheers! One by Two | Short Film | Official Trailer | Releasing on 28th January | Cheers! 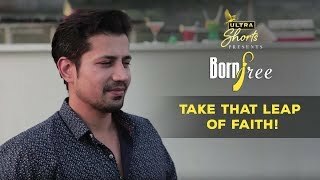 Born Free | Samarth's Motivational Speech Ft. Sumeet Vyas | Cheers! 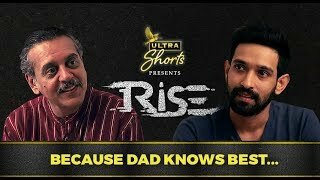 Rise | Web Series | A Heartwarming Father Son Moment Ft. Vikrant Massey | Cheers! Cheers - Friends. Reunion. Goa | Jigyasu’s Blog | College Ke Akhri Din | Cheers! Cheers - Friends. Reunion. 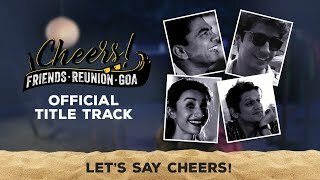 Goa | Web Series | Official Title Track | Cheers! Cheers - Friends. Reunion. Goa | Web Series | Episode 4 Teaser | Releasing on 17th Dec | Cheers! Cheers - Friends. Reunion. 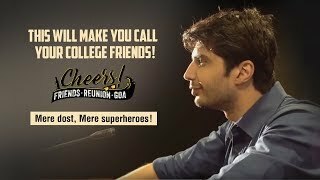 Goa | Web Series | Hum Sabka Senior | Cheers! Cheers - Friends. Reunion. Goa | Web Series | Jigyasu's Speech | Cheers! Cheers - Friends. Reunion. 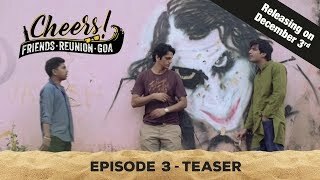 Goa | Web Series | Episode 3 Teaser | Releasing on 3rd Dec | Cheers! Cheers - Friends. Reunion. Goa | Web Series | Episode 2 Teaser | Releasing on 26th Nov | Cheers!